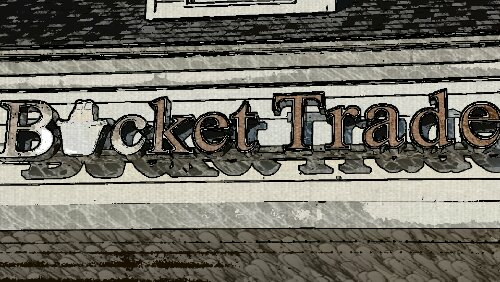 They’ve been going through their soft open for awhile but this weekend The Bucket Trade will have their official grand opening starting tonight Friday October 18th at 5pm. Special guests Friday night include Melanie from Stone and Ben from Hardywood. As a special treat, they will be serving Hardywood Rum Pumpkin from a pumpkin! Saturday, they will be doing it all over again, a little bit early at 4pm with Sean from Lickinghole Creek will with a pin of Three Chopt Tripel. Nat from Brown will also be there talking about other Virginia beers on tap. So go trade some buckets this weekend.